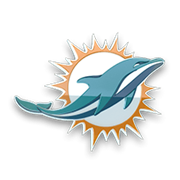 Joe Philbin Head Coach Miami Dolphins 3,544 Upgrade to Elite tier by completing Dolphins coach collection. since this is this my favorite football team ! I have to complete all the collections for them so I can get the best players possible !